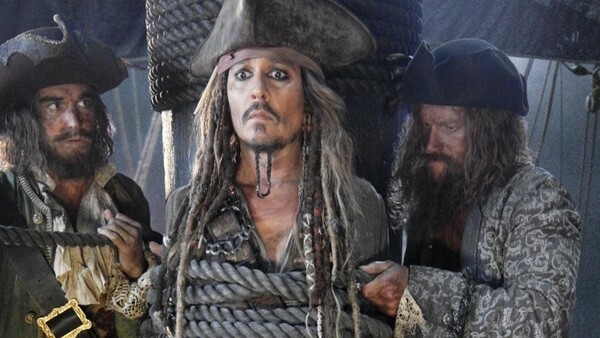 The Johnny Depp Show continues. 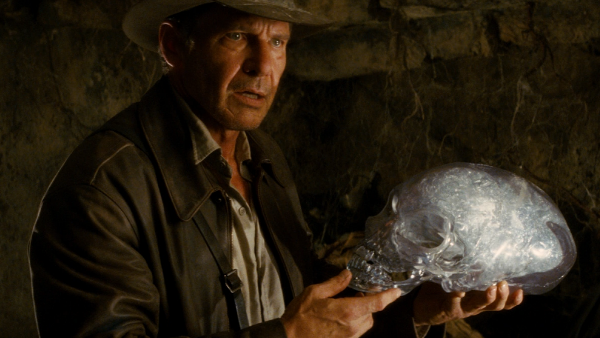 After 2008's fourth Indy outing, Kingdom of the Crystal Skull, categorically failed to live up to the original trilogy (and made Shia LaBeouf Indy's son), it's hard for fans to be enthusiastic about yet another belated outing. After all, Harrison Ford will be 75-76 by the time filming begins, which likely means he'll either look ridiculous during the movie's action sequences, or more likely, he'll be saddled with a younger sidekick (Chris Pratt or Bradley Cooper, probably) to do most of the heavy lifting. Could It Be Any Good? : Well, the series' batting average certainly works in its favour, but Steven Spielberg's track record with sequels (both bad) works against it. It really depends on who fills out the supporting cast and how adversely Spielberg and co. reacted to the previous film's "nuked the fridge" controversy.